The wobbly mushroom flan at D.O.M., the only restaurant in Brazil with two Michelin stars, comes laden with onion caramel and crispy rice. So far, so delicious. But the woody taste is somehow intensified when you discover that the mushrooms were picked in the forest by women of the Yanomami tribe. Next on the menu: chunks of the Amazonian pirarucu river fish, which come on dollops of warm smashed açaí berry with crunchy rings of aromatic chilli. 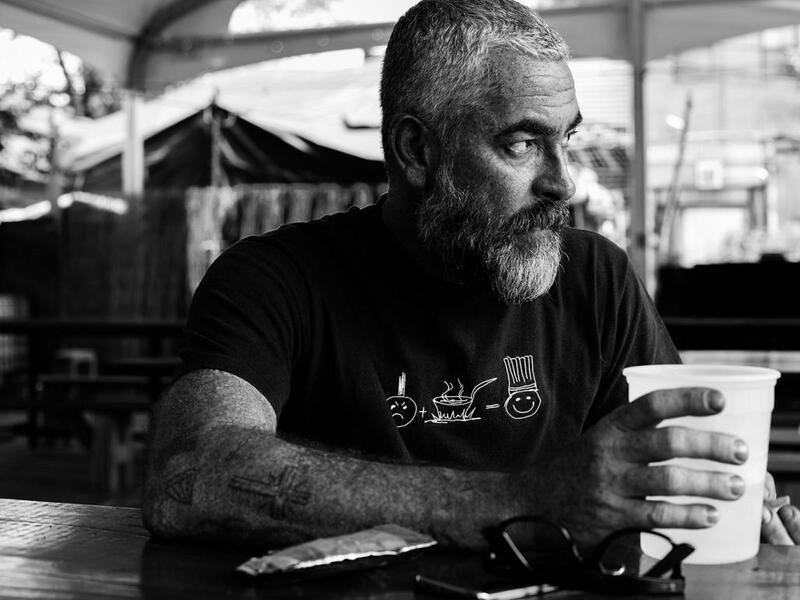 The chef behind D.O.M., the tattooed and charismatic Alex Atala, has put Brazilian fine dining on the world’s culinary map. But apart from the delicious – and beautiful – food, it is his championing of local ingredients, many from the Amazon basin, that has changed the way Brazilians look at food. His tasting menu is half contemporary haute cuisine, half an education in the natural wonders of his country. These range from Dona Nena’s raw Amazon cacao, served freshly grated onto an apostrophe of quail, to ants. The sight of them on my plate – one lying down, legs crumpled, the other perched on a cube of pineapple – was less than enticing. But, in the mouth, they popped with an intense lemongrass flavour, like a mini, six-legged tropical cocktail. 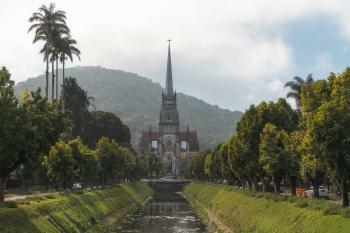 Despite its reputation as an urban monster, São Paulo can be charming. The fruits of Brazil’s forests and farms are on display in the mercado municipal, where avenues of food stalls heave with piles of exotic delicacies: avocados the size of rugby balls, sacks of spices and some of the best street food in town. Start with the bite-sized battered cod balls (bolinhos de bacalhau) at Hocca before building up to Bar do Mané’s mortadella sandwich – a handful of soft white bun stuffed with meat and melting cheese. Small restaurants are opening in neighbourhoods like Pinheiros and Vila Madalena, where narrow streets drip with tropical foliage. Cozinha 212 has an open bar at the front and, at the back, a roaring grill which adds depth of flavour to blackened octopus tentacles and charred ruby-red beets. In the garden at Chou, crayfish cooked in butter, lemon and smoked paprika appear from the kitchen having been licked by the flames of a wood fire. 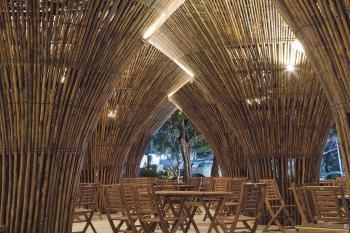 It is unpretentious dining done with an intimacy that underpins a new-found pride in Brazilian fare. São Paulo’s history has lent the city a sophisticated palette. The city was built on coffee, and opened its arms to immigrants as its population swelled to 12m. It contains the largest Japanese diaspora in the world (five out of its 13 Michelin-starred restaurants are Japanese), 60% of the population claim Italian heritage, and there are over 100 ethnic groups, so residents are used to feasting on foreign flavours. While there is no shortage of bog-standard Brazilian food – largely beans and meat – until Atala came along, a fancy meal meant eating French or Italian fare. Now there is a new generation of chefs cooking Brazilian food in settings that are more São Paulo than 16th arrondissement. Maní, a whitewashed casa set back from the street, was started by a Brazilian and a Spaniard who met at El Celler de Can Roca, the three-starred restaurant in Girona in Spain. They brought that experience back to Brazil to cook with local ingredients, naming their restaurant after the humble manioc root, which comes in the breadbasket as huge bubbly slabs of crispbread with goats’ cheese, curd and pink peppercorns. When reduced for 12 hours, it turns into a complex, meaty broth called tucupi, which gives a Brazilian twist to duck ramen. 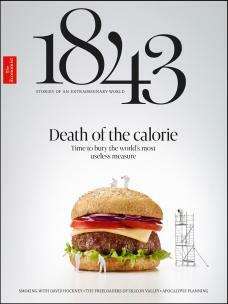 Brazil is a land of meat-eaters but, slowly, salad and vegetables are being elevated to new heights. The garden salad at Artuito is complex: a medley of lettuce, watercress, sorrel and fennel, mustard leaves, marshmallow plant and a native species known as ora-pro-nobis. At Tuju, chef Ivan Ralston is constantly on the hunt for unusual edible plants. He serves only the leaves and herbs he grows on site (over 350 species) and invites diners to visit his plant beds. The natural wonders of Brazil are at last finding their way onto the plates of Paulistano diners.